Hennies is also an interpreter of the work of other modern composers having recorded and performed music by John Cage, Alvin Lucier, Jandek, Peter Ablinger, Kunsu Shim, Jürg Frey, Ellen Fullman, Radu Malfatti, Arnold Dreyblatt and many others. 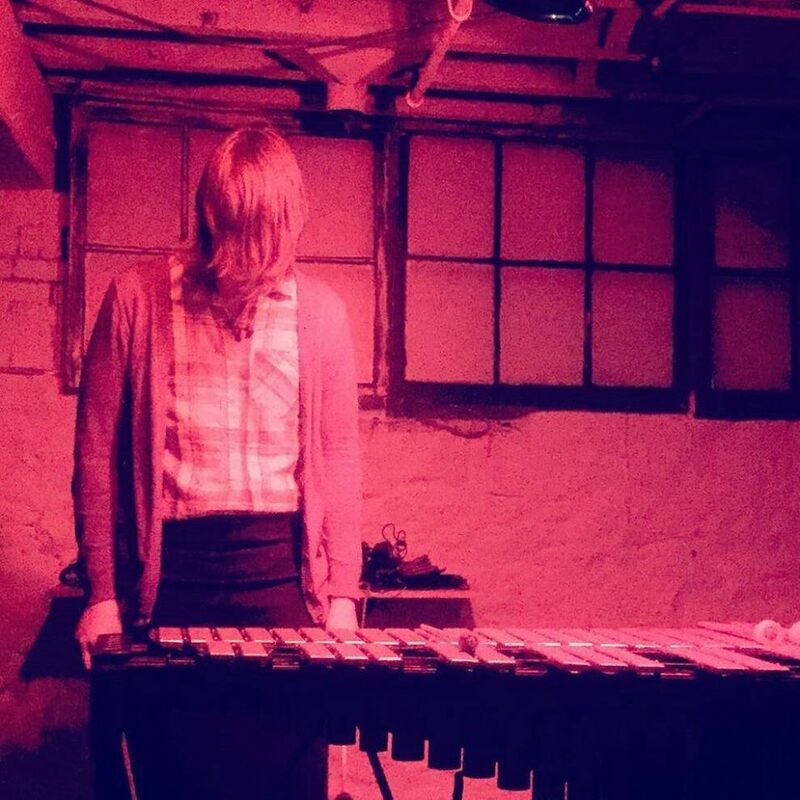 Her work as both composer and performer can be heard on a wide variety of labels including Quakebasket, Senufo Editions, Consumer Waste, Astral Spirits, Accidie, and Quiet Design. In 2013 Hennies also founded the record label Weighter Recordings for releasing her own work and other new and unusual music by living composers.